Who knew that mathematics and whisky would go so well together? Our society started with a few members of the Math and Stats department at Okanagan College who liked to regularly get together to share a few glasses of our personal collections and occasionally try to get our hands on some new bottles to try. 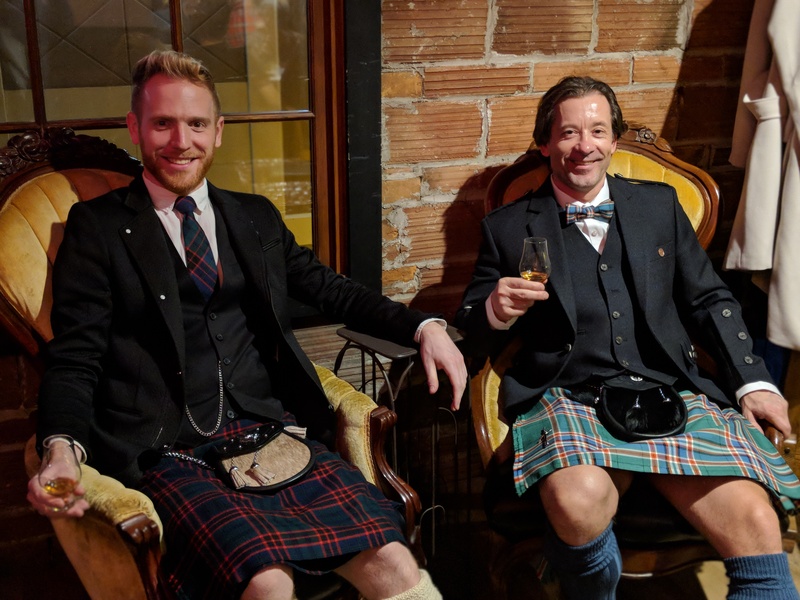 It was probably after a few glasses that we decided to reach out on social media to see if there might be a few other scotch lovers out there who would want to join in on an organized tasting. Pretty soon we found ourselves needing a bigger venue. In August of 2015 we had our official first monthly tasting, catching the attention of Shaw TV and drawing in close to 40 guests at BNA Brewing. We’ve been growing ever since and now have over 100 members in our society.